Memory cards are solid state electronic flash data storage devices for cameras, camcorders, cell phones, music players, and many other digital devices. Incorrectly formatting a memory card in a digital camera or mobile phone will always occur. 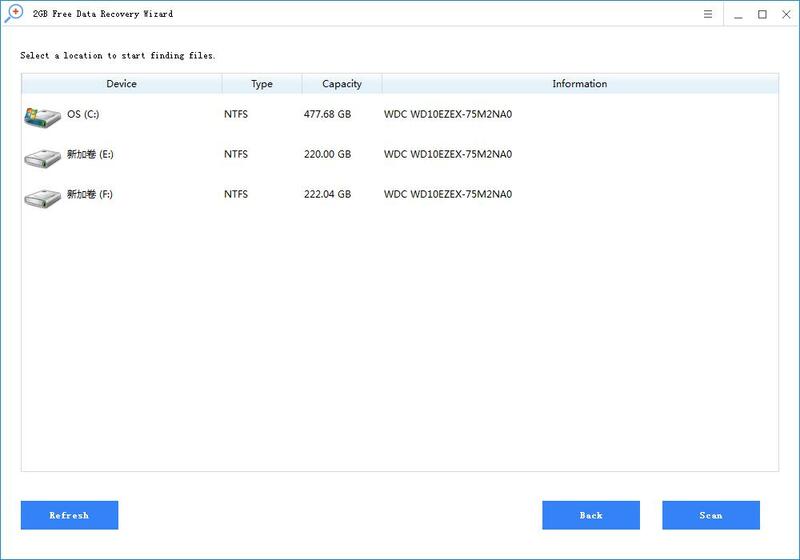 In most cases, the boot area and file information blocks are emptied and initialized after the memory card is formatted. The memory card appears to be empty and contains no content, but the file still exists. Memory card data recovery software can search for data and recover them. Tip: If you format the memory card incorrectly, stop using the memory card immediately. 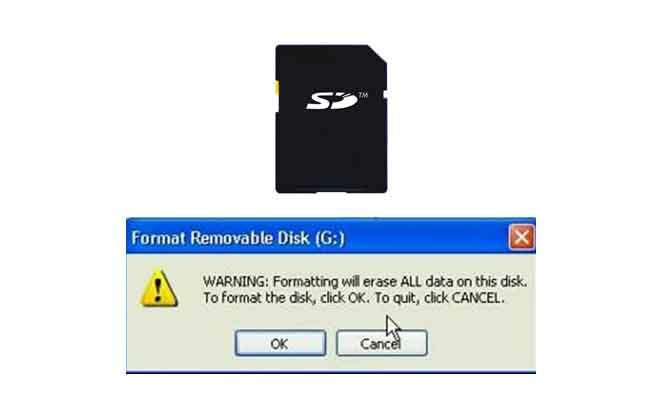 It is best to remove the memory card from your digital camera or mobile phone and ensure that no new data is written to prevent the lost data from being overwritten by new data. 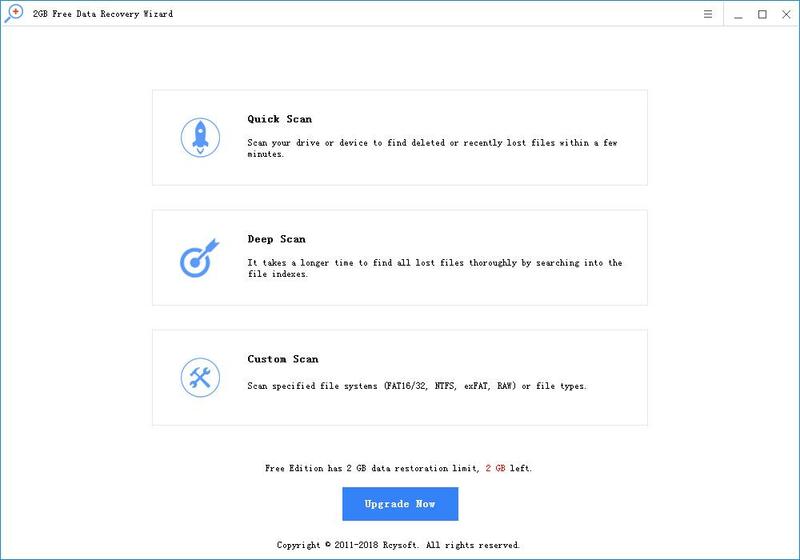 Rcysoft memory card data recovery software supports SD (Secure Digital) card, miniSD card, microSD card, CF (Compact Flash) card, xD-Picture card, P2 card, memory stick, SmartMedia and other almost all memory card types. 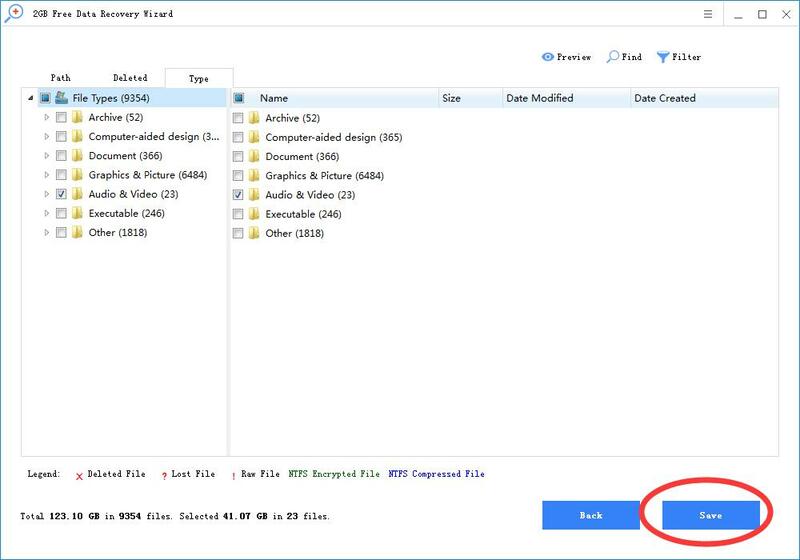 You can preview scanned files and restore formatted memory card data in minutes. Step 2: Click on "Deep Scan", select your memory card, and click the "Scan" button. Step 3: Preview and restore the lost data in the formatted memory card.